Small recycle hand press bin is one of the bin use hand handle opens and close. It is the type which can hang on the wall or put on desk.Small size applies to rooms, offices and so on, the Various colors to choose,fresh and beautiful.No matter where you are placed, you can add a landscape. Sealed design, it can cut off the ordor effectively,Hidden bag ring fix design, makes the trash bin more beautiful and clean. 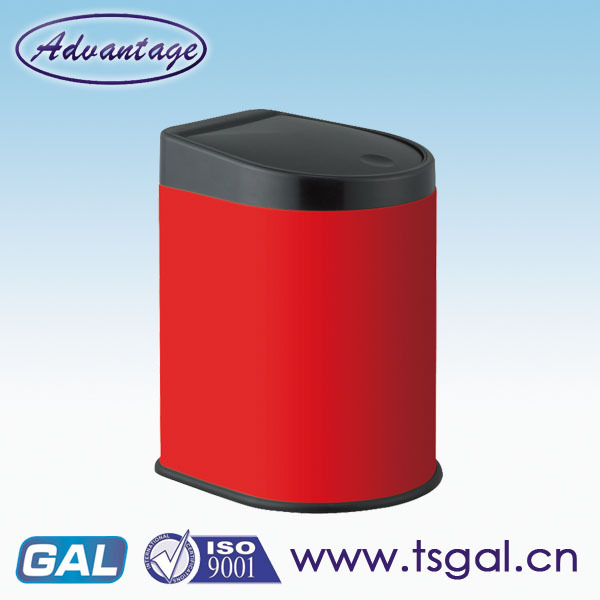 Looking for ideal Colorful Recycle Bin Manufacturer & supplier ? We have a wide selection at great prices to help you get creative. All the Wall-mounted Recycle Bin are quality guaranteed. 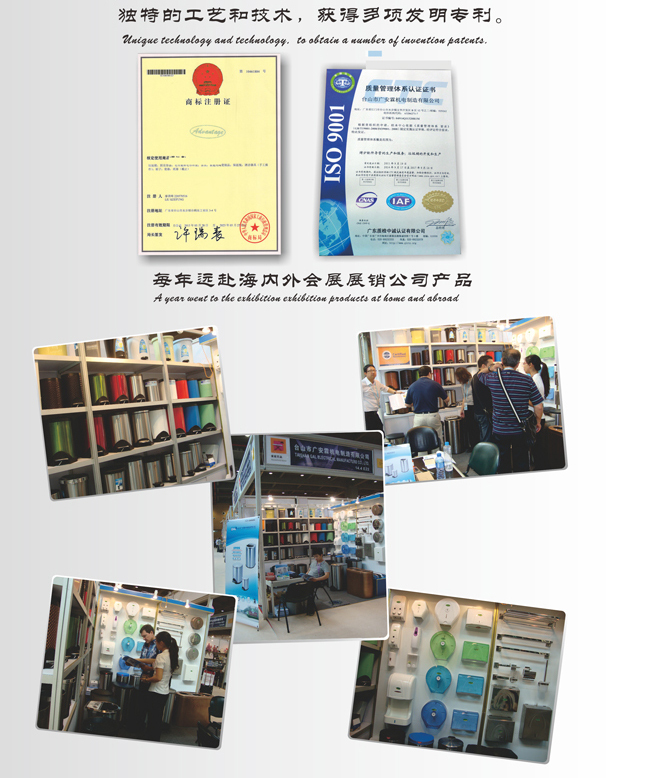 We are China Origin Factory of Hand Press Recycle Bin. If you have any question, please feel free to contact us.